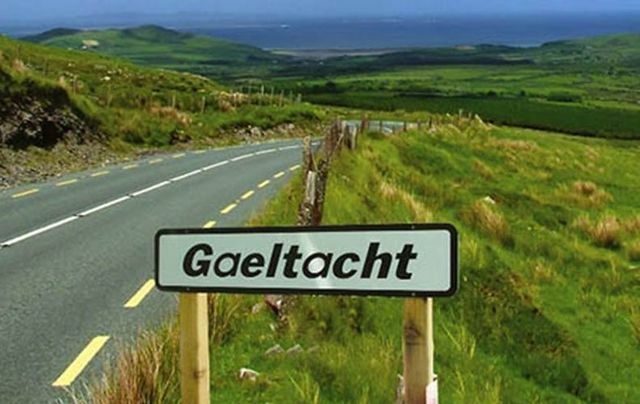 This course will be a continuation of the Spring Beginner’s Irish Language Class. This course builds on the grammatical lessons of Beginner’s Irish I, and expands into more complex verbal conjunctions while concentrating on idiomatic expressions. The accumulation of vocabulary is stressed, and students are introduced to basic literature in Irish while developing beginning conversational fluency. This ten-week class meets on Thursday evenings, from 6:00 – 7:30 pm, on the Carroll College Campus (classroom to be announced). The course begins September 20 and concludes November 29, 2018. OPI renewal units are pending.